The negotiator versus the warlord. Who will come out on top? Strength and resilience, or defense and pacifism? In his Versus Series, Antoine Bandele asks this question and presents a possible answer. 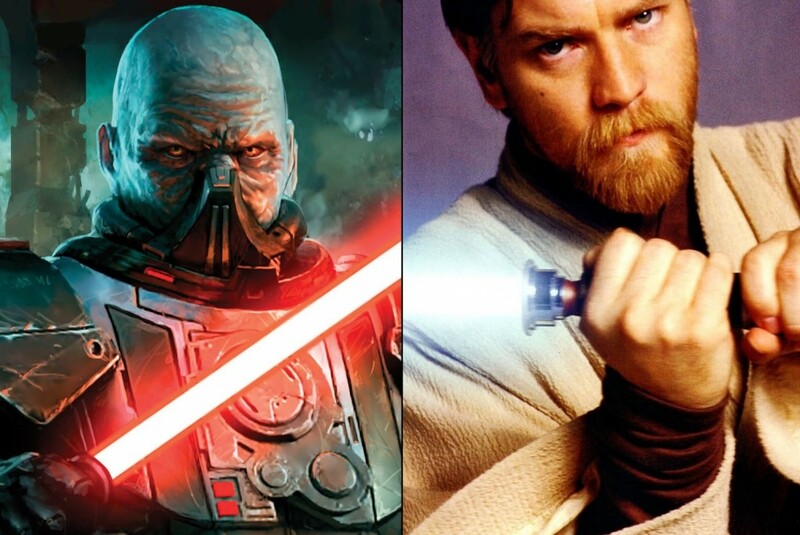 The part YouTube series is part of the very popular Versus Series that has pit characters such as Vader vs Voldermort and Anakin Skywalker vs Galen Marek together in a duel. Then there was one of my personal favorites: Darth Sidious vs Jar Jar Binks. The videos are very well done, some are silly and some are serious, but all will keep your interest. So up today, we want to show you the three-part series of Obi-Wan vs Darth Malgus. Check them out below and let us know if you agree with the ending. So there you have it! After that exciting conclusion, tell us your thoughts. Do you agree? Disagree? How would you have written it differently? What versus match-ups would you like to see? Antoine takes suggestions on his YouTube channel, which is where many of these videos came from. Ask and ye shall (maybe) receive! Rumor: First Footage from Visceral’s Untitled Star Wars Game to Debut at E3 2015?